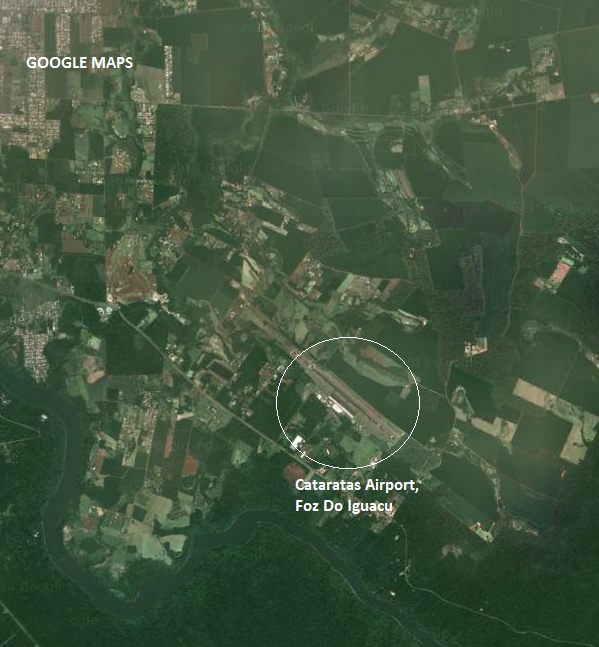 Shortly after take-off from Cataratas Airport near Foz du Iquacu in western Parana State, the pilot reported machanical troubles and radioed that he was going to make an emergency landing. However, the pilots were unable to return to the airfield and made a forced landing in a field near the city. The undercarriage entirely collapsed and the foreward fuselage receiving substantial damage. All on board have survived the accident only one pilot sustained minor injuries. 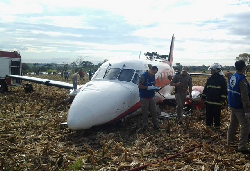 The aircraft skidded to a halt after about 250 meters. The aircraft was disassembled on the spot and is declared hull loss. 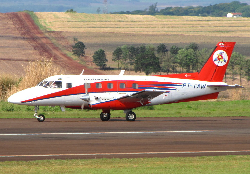 Local aviation authorities habe begun an investigation.